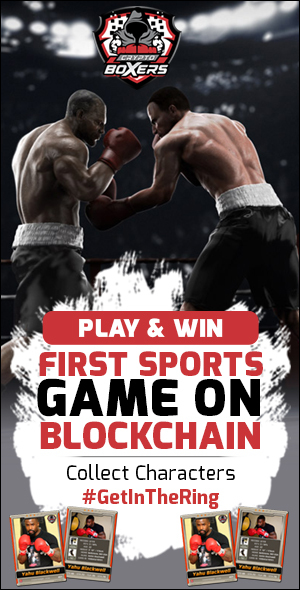 The World Networks is focusing on revolutionizing the marketing industry and has already opened the door for numerous international business professionals and is looking to soon hire internally. Here are 4 interesting facts about TWN event taking place in Hollywood, Ca on Wednesday, August 29th. THE WORLD NETWORKS is creating jobs for young entrepeneurs in our community. Hiring 300 professionals nationwide! We are not only helping business connect with their potential clients but we promote community involvement, culture, higher education, and environmental sustainability. On Wednesday August 29th, Celebrities, TV Personalities and Models will hit the red carpet reception leading into the awards ceremony, an extraordinary event showcasing the movers and shakers in the business world while also commemorating community service advocates.The World Party will be one of the most spectacular events of Summer. The star-studded event list is growing each day. Among those who will be attending this event includes Miss California 2012 Natalie Pack, Community Development Honoree Sam Kbushyan, super model/designer Courtney Bingham, who is Nikki Sixx‘s girlfriend of the Motley Crüe, TCM’s beauty expert Ann Merin, VH1?s Vikki Lizzi, television personality and best-selling author Sabrina A. Parisi and much more. 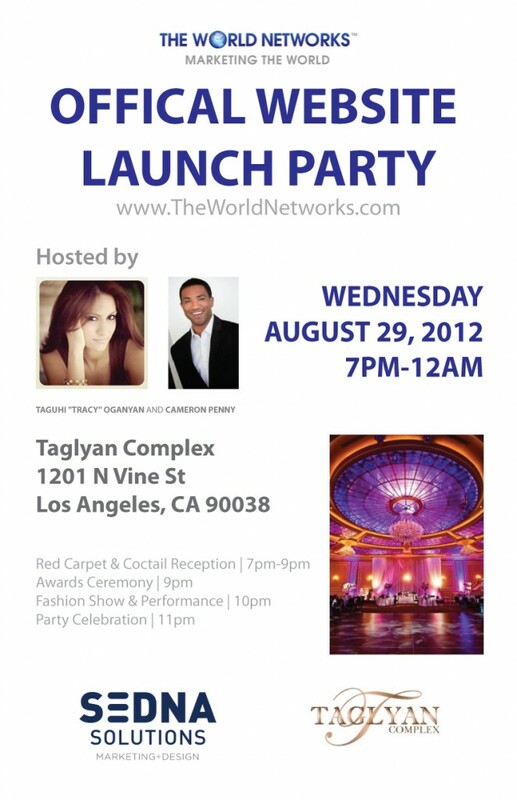 The World Networks is proud to announce the official Website launch party, taking place at the gorgeous Taglyan Cultural Complex, located at 1201 North Vine St, Los Angeles, CA on August 29th. 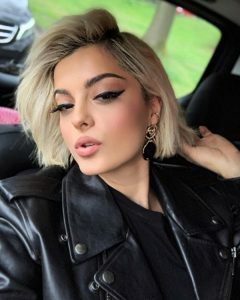 The soiree will begin with a formal red carpet reception, which will include cocktails, appetizers and an opportunity to mingle with business professionals from all around the world. October 8, 2011 —California State University, Northridge business student entrepreneur launches The World Networks, Inc. made up of 15 companies specializing in niche marketing offering online and event marketing services to professionals and businesses worldwide. 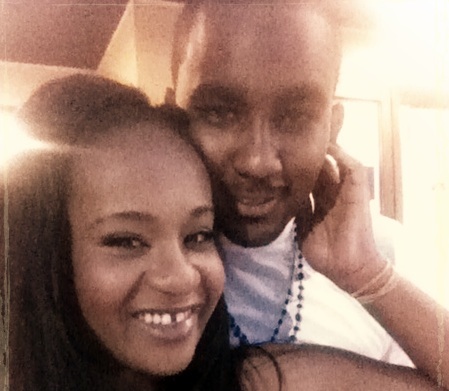 Bobbi Kristina and Nick Gordon Engagement Back On?